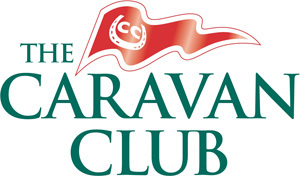 The Caravan Club is delighted to sponsor the Coldest Journey. Sir Ranulph Fiennes recently lent his support to The Caravan Club Towcar of the Year competition, designed to showcase the best touring vehicles. The Club represents over a million tourers with over 3000 UK destinations. An overseas travel service puts exploration at the heart of a touring holiday.